Future belongs to who believes in the beauty of his dreams! Having a dinner here is like choosing to live a dream! 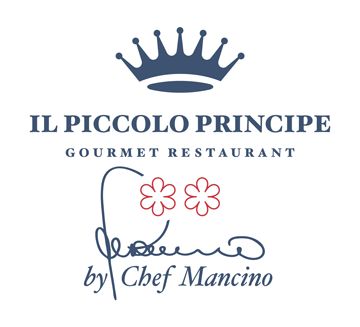 The Grand Hotel Principe di Piemonte is famous for its hotel services but also for its catering and, in particular, for the “Il Piccolo Principe” gourmet restaurant 2 Michelin stars. This intimate and refined restaurant, which is open year-round, is a favourite with guests and locals offering, as it does, an exclusive and nonpareil menu and a selection of the finest wines from the wine cellar. These delights can be enjoyed in a relaxing and charming atmosphere and with the highest levels of service, making dining here an unforgettable experience. It is open from 8 March to 31 October 2019. From 8 March to 31 May and from 18 September to 31 October it is open for both lunch from 12:30 to 14:30 and dinner from 20:00 to 22:00. Closing days: Monday and Tuesday. 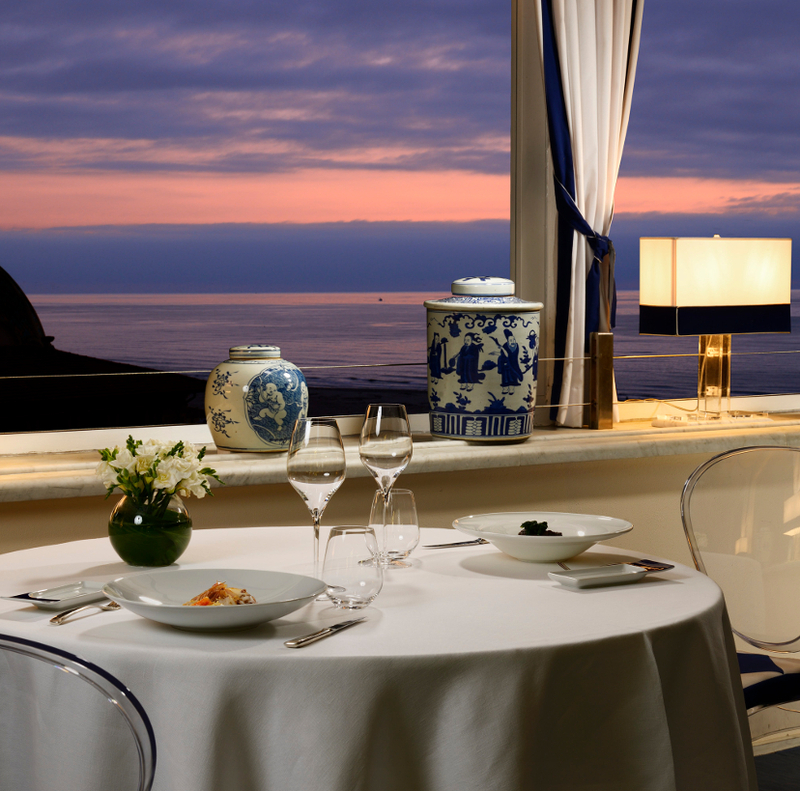 From 1 June to 17 September it is only open for dinner from 8:00 pm to 10:30 pm.